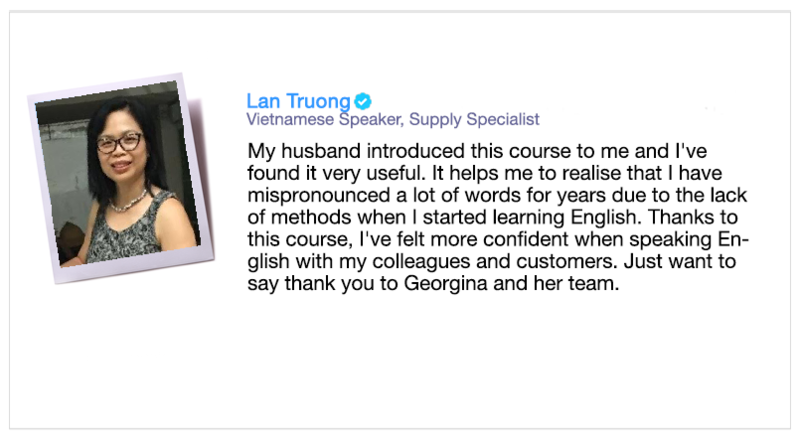 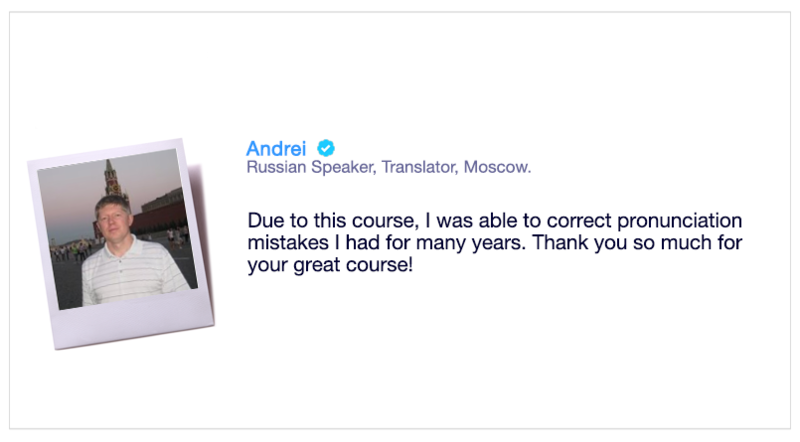 Professionals use our courses to communicate more effectively at work. 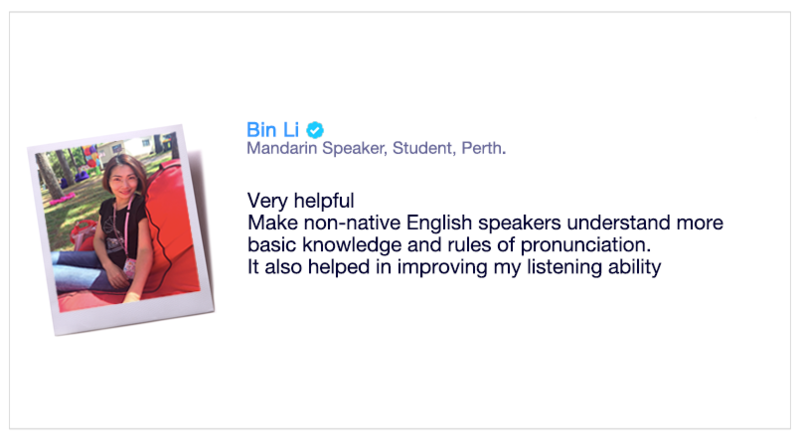 Uni Students enrol in our courses to prepare for job interviews and the workplace. 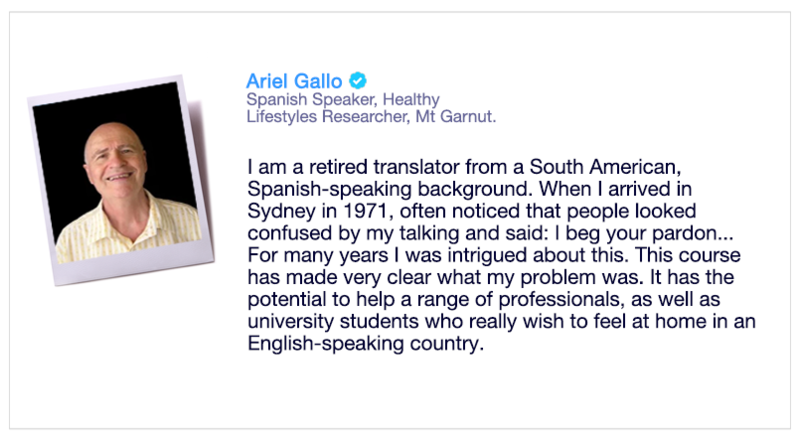 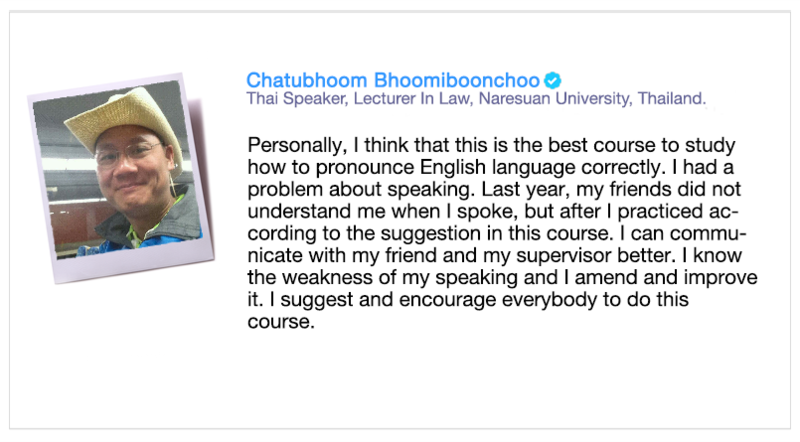 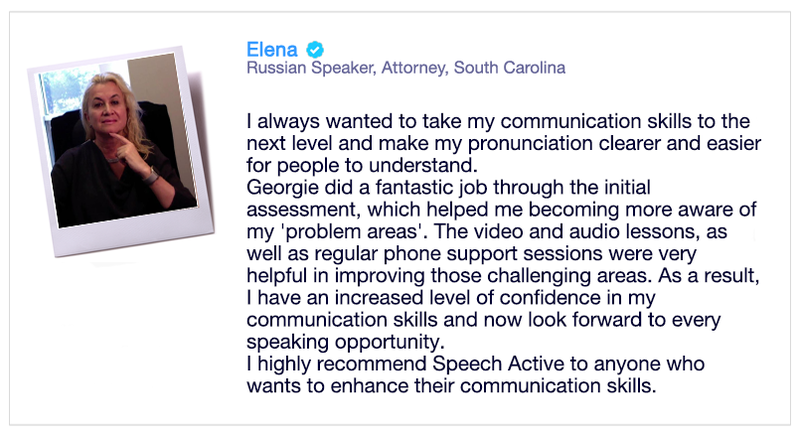 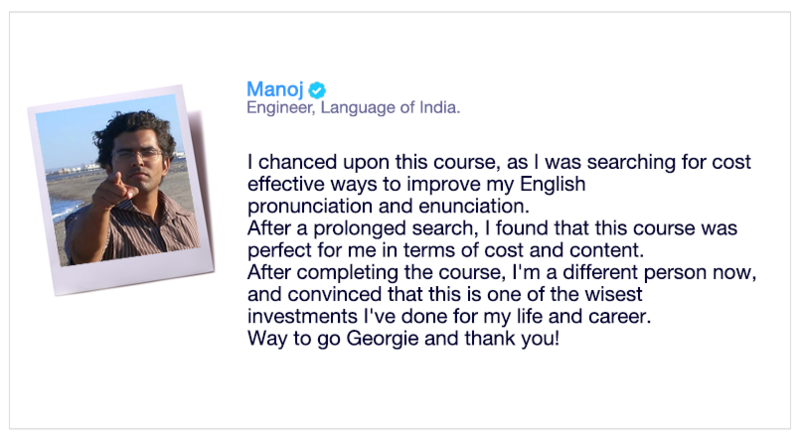 Job seekers use Speech Active courses to perform better in job interviews.